See what else there is to explore in the region. (SPOT.ph) With Japan divided into eight regions, each consisting of several prefectures, there is really a lot to see across the country. 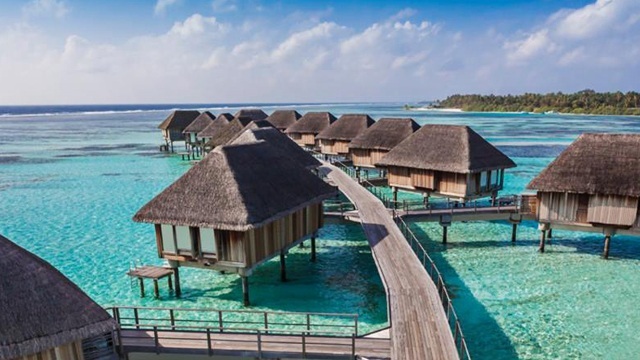 Despite this fact, most tourists still flock to the more popular regions and actually go more than once. And if you’re one of those travelers who frequently visit Japan’s more familiar regions, it’s totally understandable that you'd want to discover something new (and go beyond the deer in Nara or the temples in Kyoto) each time you go back. Here are some non-touristy suggestions when heading to the Kansai area in Japan for unusual adventures. 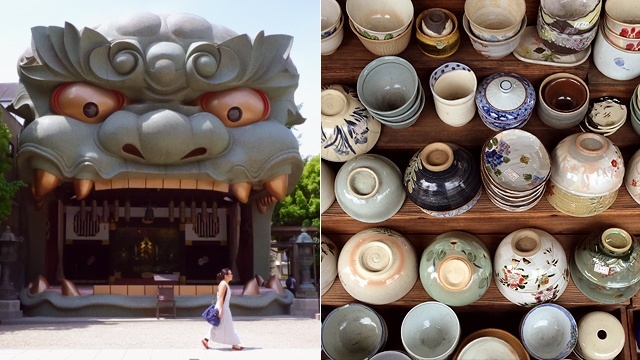 The sleepy town of Nakazakicho’s streets are peppered with all things “zakka”—or miscellaneous trinkets. Like any town of its kind, there are coffee shops, craft stores, and thrift shops aplenty. 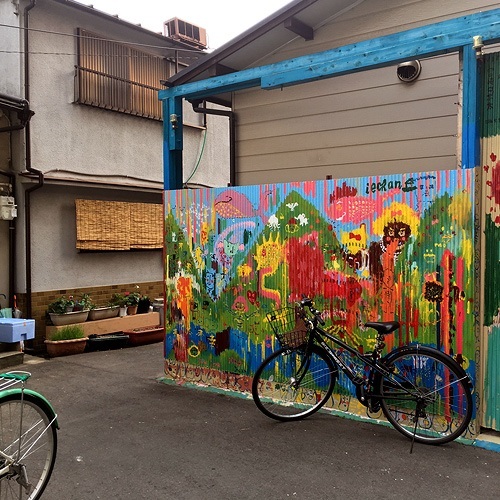 Every corner serves as a great photo op—be on the lookout for murals hidden somewhere in the narrow alleyways of Nakazakicho to rack up those IG hearts! “Kuidaore” literally translates to “eating oneself to bankruptcy,” which is perfect, as Osaka is known as the place to eat until you can eat no more. While Umeda and Namba are go-to areas for tourists, there are other not-so-secret spots you can try. Get off Fukushima on the Osaka Loop Line, and you’ll find a treasure trove of hole-in-the-wall restaurants just under the tracks. Just make sure to brush up on your survival Nihongo before you head out! How to get to Osaka: Cebu Pacific flies from Manila to Osaka three times a week while Philippine Airlines flies from Manila to Osaka two times a week. 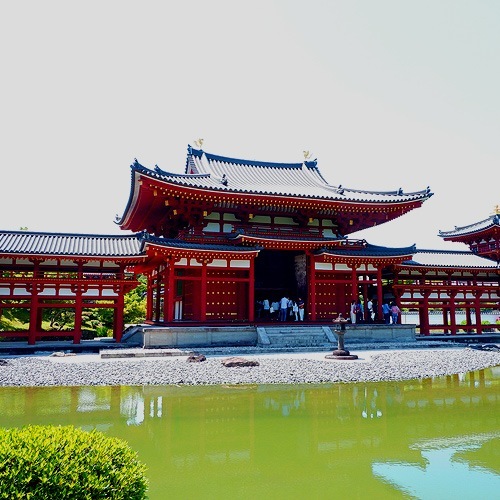 Uji is renowned for their green tea. 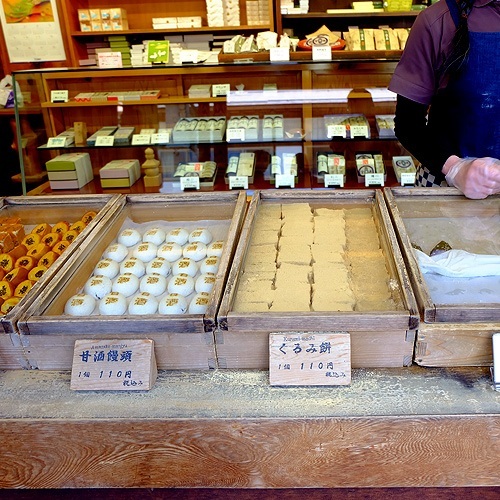 Walk through Uji Byodoin Omotesando, and you will find your typical matcha fare. 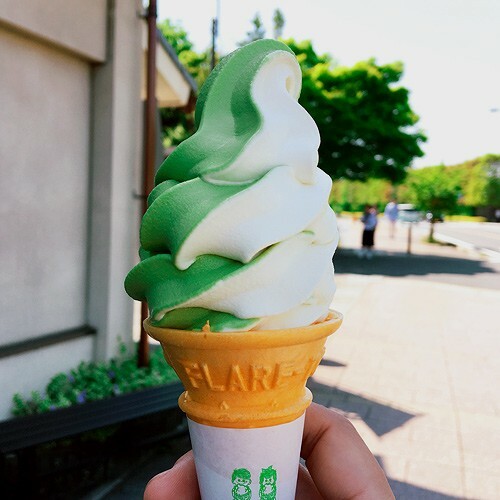 Try the local matcha soft cream, wafers, and mochi sweets. For those who dare, go for the quirkier options. Have a full meal straight out of Green Eggs and Ham with Uji’s unique matcha ramen noodles and green-tea gyoza. For the literary types, The Tale of Genji Museum should not be missed. 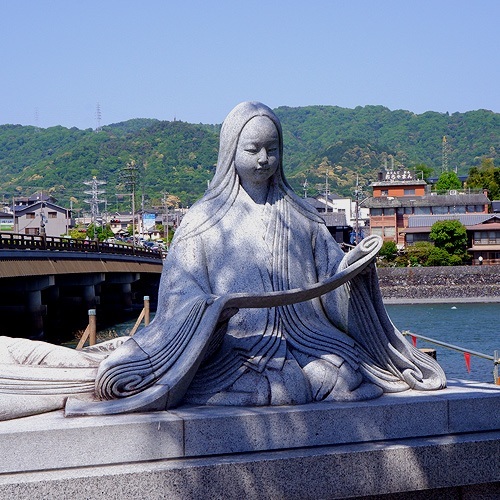 With the help of an audio guide, the museum walks you through the classic novel, which takes place in Uji. A royal story filled with drama and forbidden love, you’ll find yourself wanting to read the entire novel if you haven’t already done so. 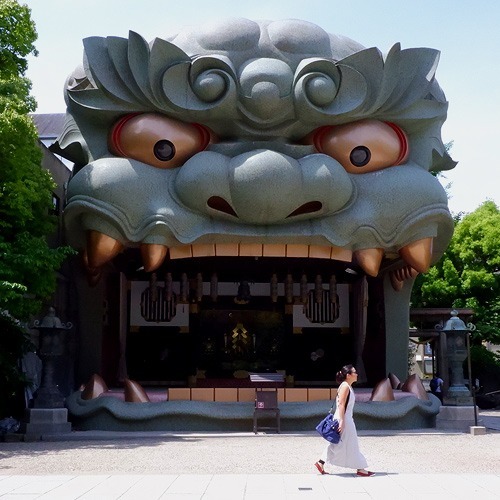 Just a few strides away from the back exit of The Tale of Genji Museum, you will stumble upon Uji-gami Shrine, the first of two UNESCO World Heritage Sites in the area. This guardian shrine is a great pit stop before heading over to Byodoin Temple. This temple, which can be found on the back of a 10 yen coin, is known for its symmetrical architecture. How to get to Uji: From the Osaka Loop Line, take the JR Nara Line until Uji Station. For a cheaper route, take the Keihan-Uji Line (Keihan Railways) from the Yodoyabashi Station or Kyobashi Station all the way to the last stop in Uji. 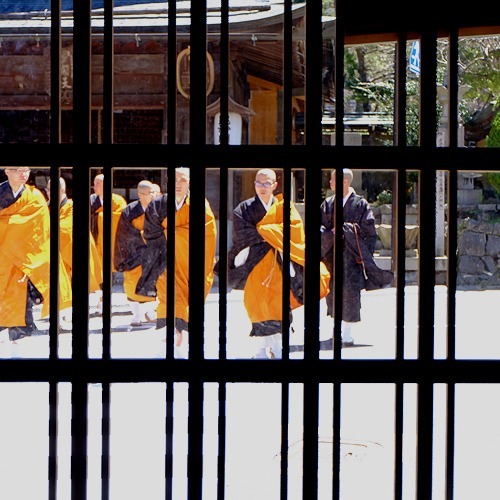 Tucked away in the hills of Wakayama, Koya-san is what some would consider to be the most sacred place in Japan. Getting to Koyasan Station from the base of the mountain is an experience in itself. 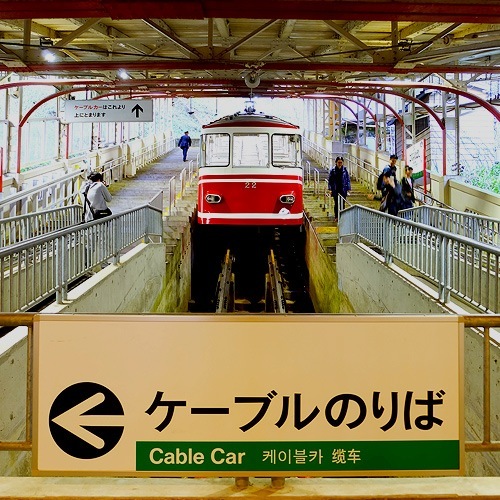 Rather than taking a bus to the top, opt for the five-minute inclined cable railway ride from Gokurakubashi station. While a day trip to Koya might be enough, try an overnight retreat at one of the temples in Koyasan if you have the time. Experience the simple and silent lifestyle, partake in vegetarian meals prepared by the monks, and join in their morning prayers. 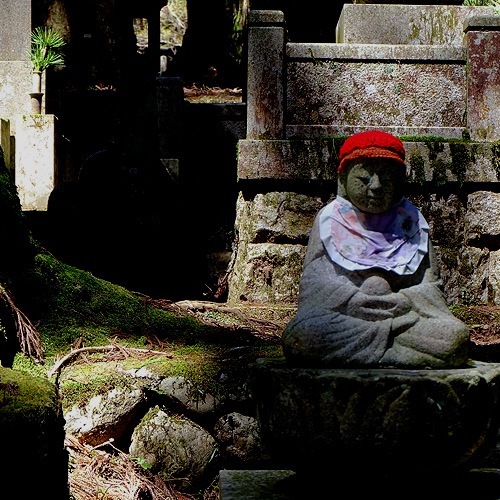 Slightly creepy yet oddly beautiful, the Okunoin Cemetery is the largest cemetery in Japan. The two-kilometer area is said to host hundreds of thousands of tombstones dating as far back as the ninth century. Considered another UNESCO World Heritage Site, this cemetery should not be missed. How to get to Koya: Take the Koya Line (Nankai Railways) from the Namba Station or Shin-Imamiya Station all the way to Gokurakubashi. From there, take the funicular up to Koyasan Station. Purchase the unlimited bus pass to get to the main town. Located on Port Island in Kobe, the UCC Coffee Museum is a must-visit for any coffee lover. Learn about coffee—from the production process down to how it has found its way into pop culture. 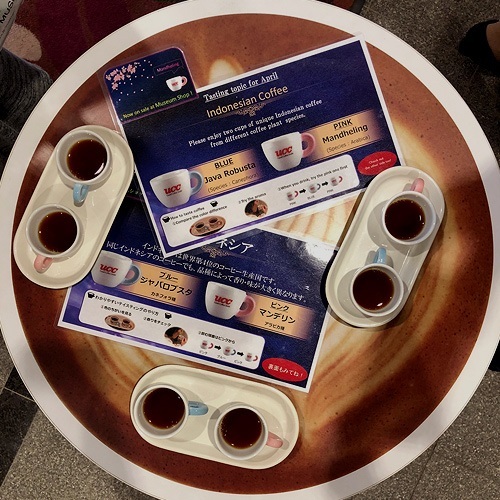 The tour ends with a coffee-tasting session. Don’t forget to complete the quiz when you’re done to receive a coffee connoisseur certificate. Perk up with a cup of joe at the museum café before you head over to IKEA conveniently located just across the street. How to get to Kobe: From Osaka Station, take the JR Tokaido-Sanyo Line all the way to Sannomiya Station. For a cheaper route, take the Hanshin Line from Umeda Station all the way to the Kobe-Sannomiya Station. 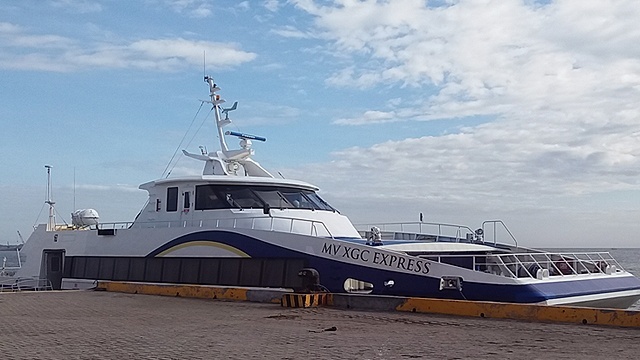 From there, switch to the Port Liner and get off the Minami-Koen Station.